April 27 – May 20, 2018. 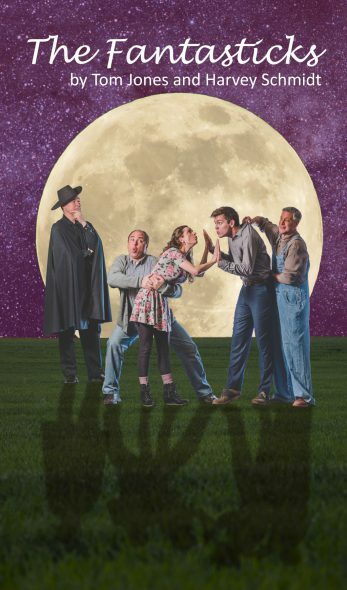 March 19, 2018 [Milwaukee] – In Tandem Theatre is thrilled to present The Fantasticks by Tom Jones and Harvey Schmidt at the Tenth Street Theatre, 628 N. 10th Street from April 27 – May 20, 2018. Tickets ($30) are available by calling the Tenth Street Theatre Box Office at 414-271-1371. Senior, student, military and group discounts are available. Visit www.intandemtheatre.org for more information, including specific show dates and times, and to order tickets online. Andrew Varela (El Gallo): From national tours to Broadway, Varela has performed a myriad of roles throughout his career. Most notable Broadway roles include Jean Valjean and Javert in Les Misérables, the title role in The Phantom of The Opera, and Professor Bhaer in Little Woman: The Musical, and in that show’s first national tour. Locally, Varela has performed with Milwaukee Repertory Theater (Guys and Dolls) and Skylight Music Theatre (Annie, Sweeney Todd, and Pirates of Penzance). He will make his In Tandem debut with The Fantasticks. Robert Spencer (Henry): Spencer, who as a young man played Matt in the Off-Broadway production of The Fantasticks for two years, now comes full circle to play the role of the old actor Henry with In Tandem. He made his Broadway debut in the original cast of Bye Bye Birdie and has since found a home in Milwaukee. Other companies with whom he has acted include First Stage, Next Act Theatre, and American Players Theatre. He was last seen at In Tandem in Beast on the Moon. Matt Daniels (Hucklebee): From Snoopy in A Charlie Brown Christmas at First Stage to Lt. Brannigan in Guys and Dolls at Repertory Theater, Daniels is a staple in the Milwaukee theater community. He appeared in the 2009-2011 productions of Scrooge in Rouge at In Tandem Theatre as Lottie Obligatto that played to sold-out audiences. Other companies with whom he has acted include Milwaukee Chamber Theatre, Forward Theater Co., Milwaukee Opera Theatre, and Milwaukee Shakespeare. Keegan Siebken (Matt): Siebken returns to In Tandem’s stage after playing Paul in the 2017 musical, Carnival. Siebken has also performed with Renaissance Theaterworks, Bard and Bourbon, Skylight Music Theatre, Cooperative Performance and Milwaukee Repertory Theater. Austin Dorman (Mortimer): Dorman was last seen as Gabe in All In Productions’ Next to Normal. Other companies with whom he has worked include Music Theater Works, Second City, Hale Center Theater, and Fifth Avenue Theater. Dorman makes his In Tandem debut with The Fantasticks. Chris Flieller (Bellomy): Chris is co-founder and Artistic Director of In Tandem Theatre for whom he has played the role of Stasch Zielinski for nearly three hundred performances in A Cudahy Caroler Christmas. Recently, he was seen as Dr. Glass for In Tandem’s 2017 musical, Carnival. Other local companies for whom he has acted include Skylight Music Theatre, Milwaukee Chamber Theatre, First Stage and Optimist Theatre. Mary McLellan (Mute): McLellan has acted with Surflight Theatre, Cape Code Repertory Theatre, Maryland Ensemble Theatre, and The Vital Theater. Previous roles that McLellan played for In Tandem include Amy Lee in 1959 Pink Thunderbird and Catherine in The Nightmare Room. Susan Wiedmeyer (Luisa): After charming audiences last season as Lili in Carnival with In Tandem Theatre, Wiedmeyer returns in the role of Luisa for The Fantasticks. Other roles that Wiedmeyer has played include Edith in The Pirates of Penzance (Skylight Music Theatre), Dorothy in The Wizard of Oz (Skylight Music Theatre), Yum-Yum in The Mikado (Milwaukee Opera Theatre), and Cosette in Les Misérables (Skylight Music Theatre). In Tandem Theatre is pleased to collaborate with Big Brothers Big Sisters of Metro Milwaukee on this production. Since 1975, Big Brothers Big Sisters has been making meaningful, monitored matches between adult volunteers (“Bigs”) and children (“Littles”), ages 6-18, in Milwaukee and Waukesha counties. The program is free to Littles and their families. The positive youth outcomes foster generational change and the friendships they create last a lifetime. The design team for The Fantasticks includes Josh Robinson (musical director), Adam Estes (choreography), Lisa Schlenker (set), Rick Graham (lighting), and Kathy Smith (costumes). The Fantasticks is sponsored, in part, with support from Richard Ippolito and Pam Frautschi, the Wisconsin Arts Board, with funds from the State of Wisconsin and the National Endowment for the Arts, the United Performing Arts Fund, and CAMPAC (County Funding). Konrad Kuchenbach sponsors the opening night champagne reception. 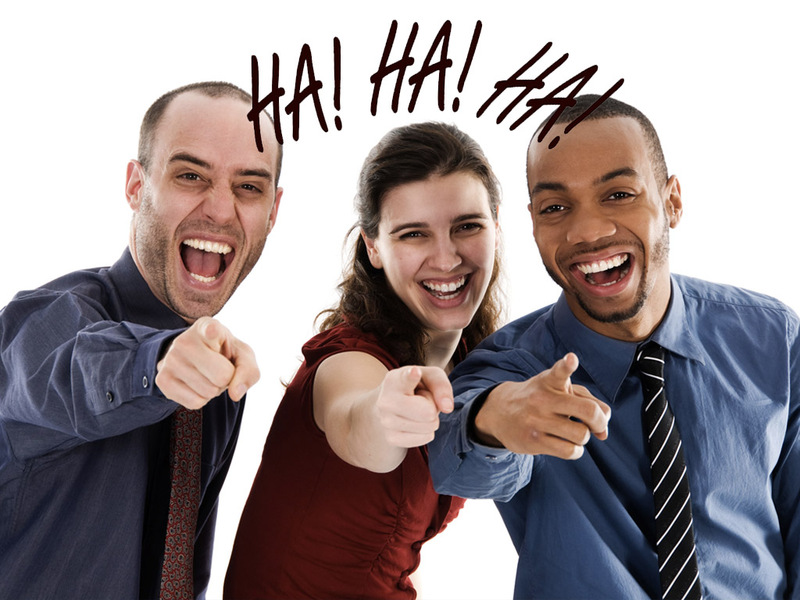 Giggles for Grown Ups will feature stand-up comedy, improvisation and live music. 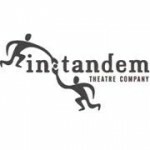 A piano recital at the Tenth Street Theatre, home of In Tandem Theatre. All performances will be held at the Tenth Street Theatre, 628 N. 10th Street, Milwaukee.